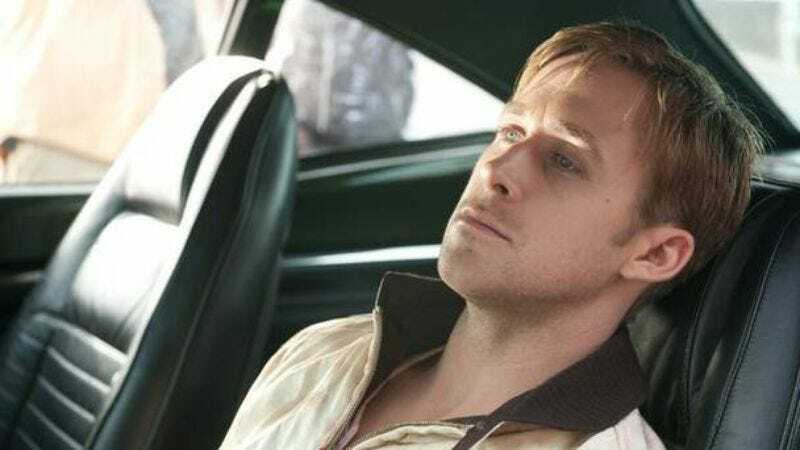 Back in April, we reported that Ryan Gosling was in talks to join Sicario director Denis Vlleneuve’s Blade Runner sequel (original director Ridley Scott will be executive producing, because he’s too busy these days with his Prometheus sequels). Now, in a chat with Collider, Gosling has officially confirmed that he’s starring in the Blade Runner sequel, noting that the project is “exciting” in his traditionally energetic way. Unfortunately, Gosling wouldn’t say much else about the movie, and he froze up in an odd way when the interviewer asked him what he’d do if he saw a tortoise on its back in the desert. Harrison Ford is also signed on to appear in the sequel, reprising his role as replicant Rick Deckard—err, replicant hunter Rick Deckard. There’s no word on how far along in production Blade Runner 2 is, but Gosling says it’s the next project he’ll be filming, so it must be moving along.